Watch the trailer of Swathanthryam Ardharathriyil here!! Debutant director Tinu Pappachan’s Swathanthryam Ardharathriyil is gearing up to hit screens this month. Antony Varghese, who made an impressive debut last year with the blockbuster Angamaly Diaries, plays the lead role in this movie. 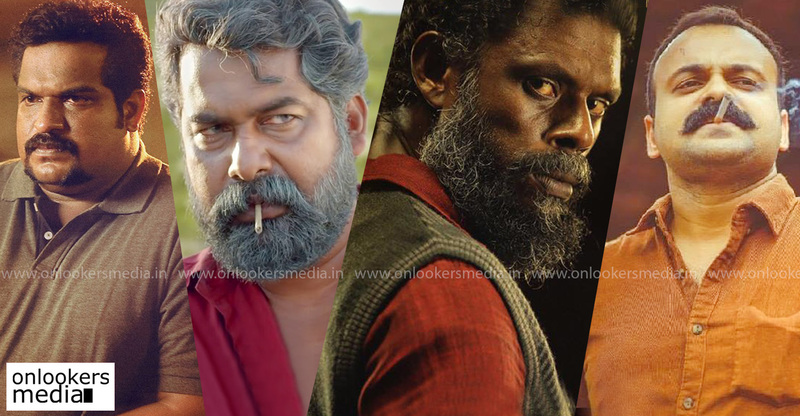 Vinayakan and Chemban Vinod Jose are also there in other major roles. As informed earlier, the official trailer of Swathanthryam Ardharathriyil has been released today by the makers. From whatever little we get to see in the trailer, the movie promsies to be a raw action-packed entertainer. Director Tinu Pappachan is a former associate of Lijo Jose Pellissery and has worked in his cult blockbuster Angamaly Diaries, so an inspiration is clearly there to make a raw and realistic film. Newcomer Dileep Kurian has scripted Swathanthryam Ardharathriyil. The movie has Antony playing Jacob, a Kottayam based youngster who works in a finance company. As the title suggests, the core plot of this movie evolves over certain incidents that occur on a single night which turns the protagonist’s life upside down. 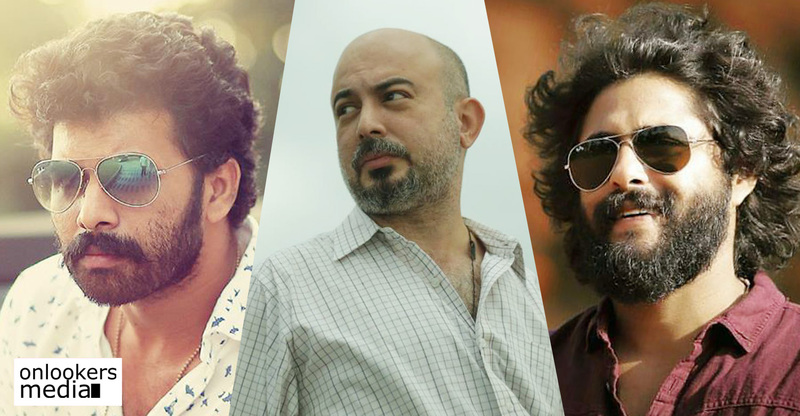 Cinematographer Girish Gangadharan and editor Shameer Mohammed who worked in Angamaly Diaries are handling their respective departments in this movie as well. Jakes Bejoy is composing the songs and Deepak Alexander is in charge of the background score. The movie is being produced by BC Joshi and it will be presented by director B Unnikrishnan. 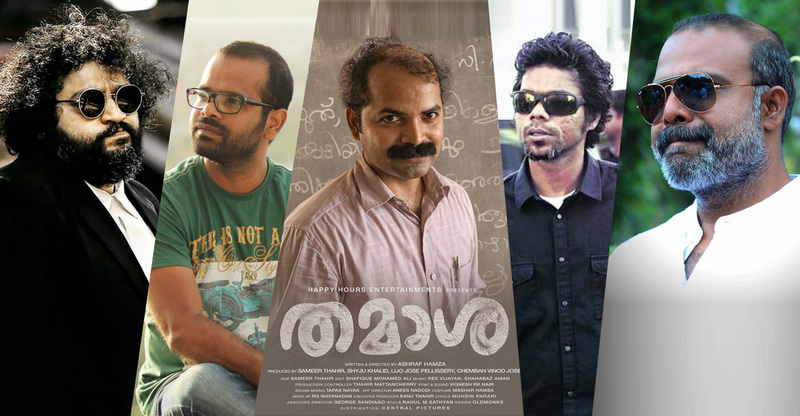 Lijo Jose Pellissery and Chemban Vinod Jose are also co-producing the movie. Kunchacko Boban, Joju George, Vinayakan and Dileesh Pothan to team up! Here’s the trailer of Kunchacko Boban’s Kuttanadan Marpappa! Here’s the trailer of Mammootty’s Parole!